Siemens Industry Cat. No. 52PA4H9 Orange Indicator Light . New Life Scientific, Inc. This Siemens Industry Cat. No. 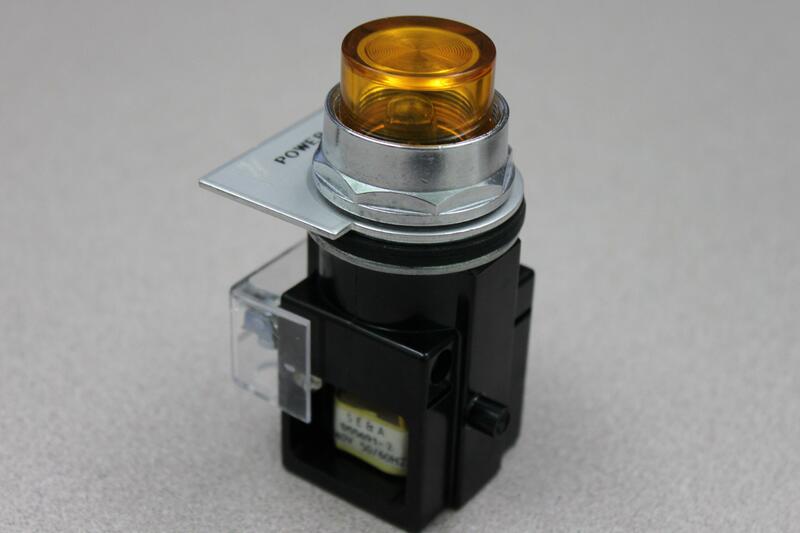 52PA4H9 orange indicator light is warranted to be functional and is protected by our 90-day warranty.